The 26 foot long tugboat Pushy sank off Long Island, New York. 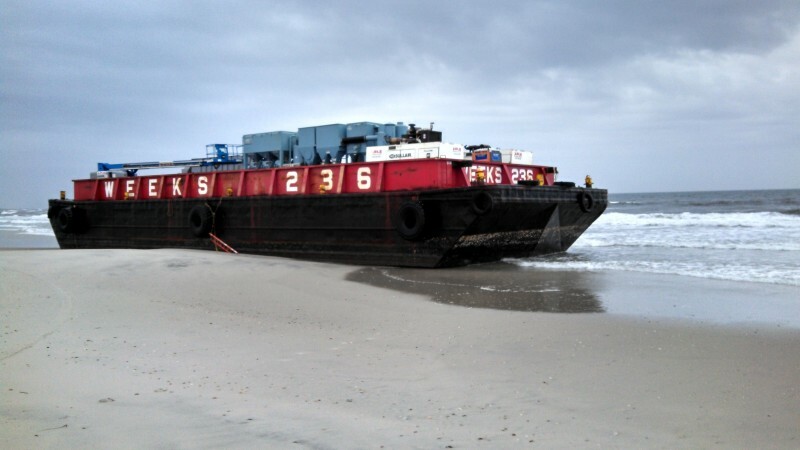 The tug was towing a 125 foot long barge when it was struck by a 10 foot swell. The tug sank parting the towline and sending the barge adrift. The three crew on board the Pushy were rescued by the nearby tug Susan Miller. The barge washed up on a sandy beach at Atlantic Beach, Long Island. The single crewman on the barge was lifted to safety by a NYPD helicopter. The barge had equipment and materials bound for a nearby shipyard. 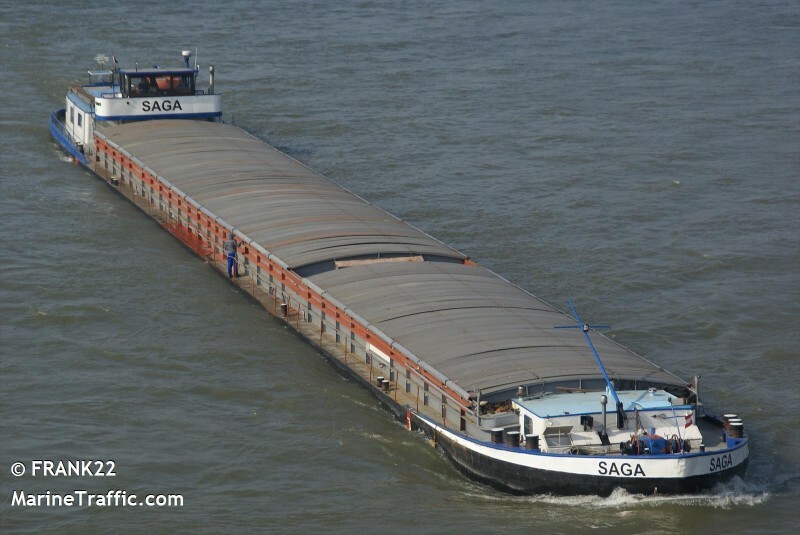 The 86 meter long self-propelled barge Saga went aground on the Danube River near Deggendorf, Germany. The Saga was driven onto a gravel bar when the master made a navigational error and steered the vessel out of the fairway. No reports of injuries, damage or pollution released. The Saga grounded caused traffic on the Danube to be halted until it can be refloated. A tow boat was requested and reports state the vessel will be refloated the next day. The Saga was en route to Straubing from Passau with 920 tons of corn.